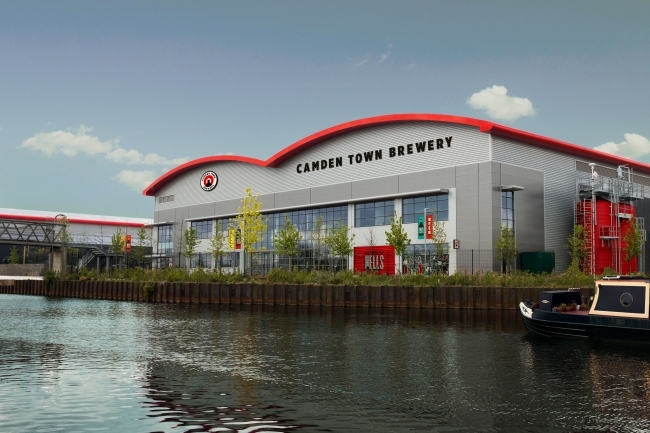 Camden Town Brewery is set to open the doors to its brand new £30m brewing facility in Enfield this July. The new 50,000 square foot environmentally friendly site is the largest investment in London’s brewing industry for three decades and will enable the north London brewery to keep up with the ever-increasing demand for its beer including the flagship lager, Camden Hells. 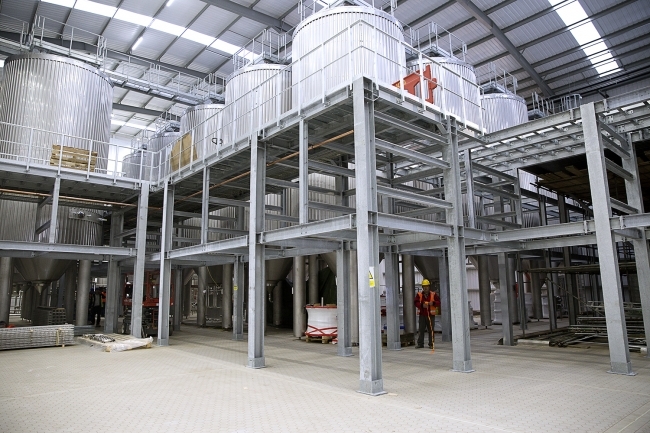 With state of the art equipment, supplied by three of the world’s leading brewing manufacturers, the new brewhouse will have the capacity to scale production to 400,000HL/year. The Enfield brewery will also be open to the public offering weekend tours, beer school and an amazing steel bar in the middle of the brewery – creating a completely immersive experience for visitors. The entirely carbon neutral development, which features a solar panelled roof and an energy efficient brewing system, has been designed with particular focus on minimising its environmental impact. Along with a robust recycling ethos, every aspect of the brewery has been given thorough consideration. 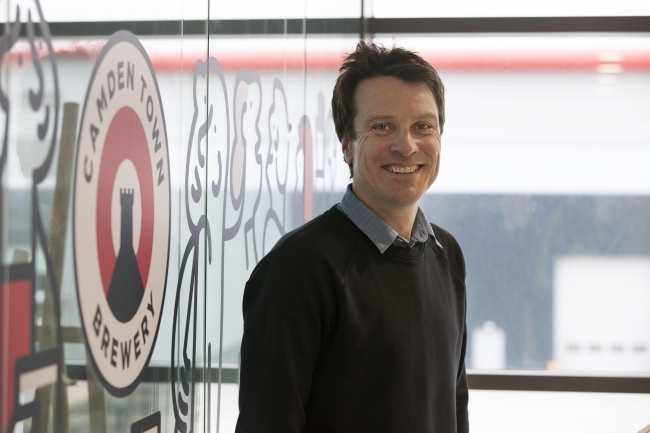 Jasper Cuppaidge, founder and CEO of Camden Town Brewery, said: “The railway arches in Kentish Town will remain the heart and soul of Camden Town Brewery, but our expansion to Enfield allows us to increase our capacity so ultimately we can bring great beer to more people. Camden Town Brewery is working closely with local businesses and Enfield Council to thoroughly integrate the new brewery in Ponder’s End within the wider community. In addition, to keep up with increased production, the brewing team will increase by 50%, bringing job opportunities to the area. Councillor Alan Sitkin, Cabinet member for Economic Development, London Borough of Enfield, said: “We’re absolutely delighted to welcome Camden Town Brewery to Enfield. The brewery has proved its devotion to serving great beer to consumers and the wider community. To celebrate the new facility and £30m investment made by the company, Camden Town Brewery will be opening its doors to the public on Saturday 8 July 2017. Bringing the best of Camden to Enfield, this launch party will be an all-day celebration with live music, pop-up restaurants, talks and performance, brewery tours, entertainment for the whole family, and not forgetting lots of great beer!